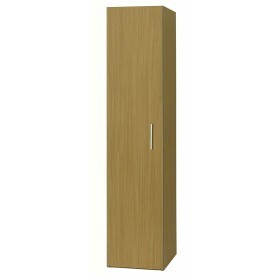 Oak mode combination wardrobe offers a modern look with a silver grey pvc trim. 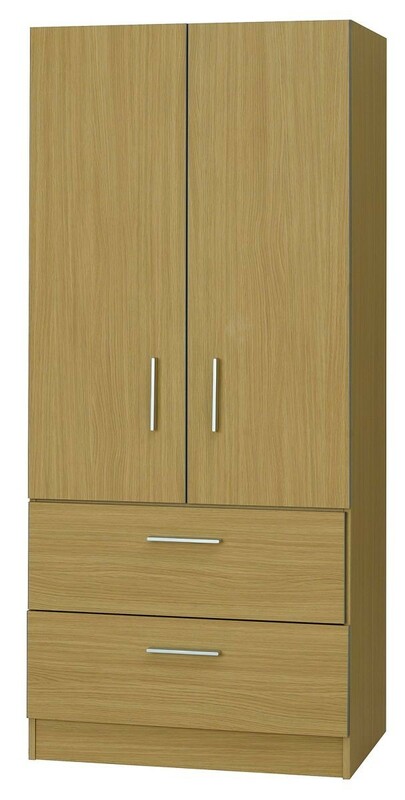 Pre-Assembled.Great price & FREE delivery. 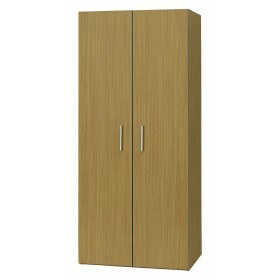 2 Door Combi Robe with Drawers.